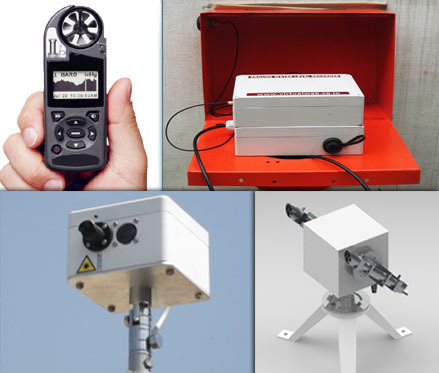 Virtual Hydromet, Roorkee is in the field of manufacturing and supplying of Weather Monitoring Systems, Soil Testing, Forestry, Agriculture, Pollution Monitoring, Scientific Instruments and Data loggers. We have an in-house design, development and testing facility for products manufactured by us. We are complies with ISO 9001:2008 norms and ensures that the products are of the required quality. We sells hydro-logical, meteorological and sensors, data collection platforms and telemetry communication systems for governments and industries that monitor and manage the environmental conditions, with emphasis on water resources. Water Science research is important in the development, management, and control of water resources. Study of soil including soil formation, classification and mapping; physical, chemical, biological, and fertility properties of soils; in relation to the use and management of soils.